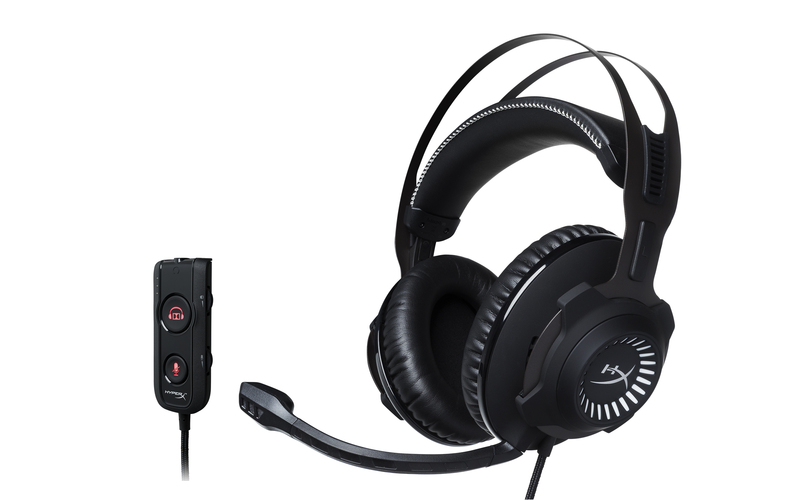 support, 50mm drivers and a noise-canceling microphone. flat response and chat profiles. East gaming show in Boston, MA.